After being the flag-bearer of introducing value-for-money performance motorcycles for the Indian masses, KTM India is now set to take the game ahead with a slew of launches in the next couple of years. 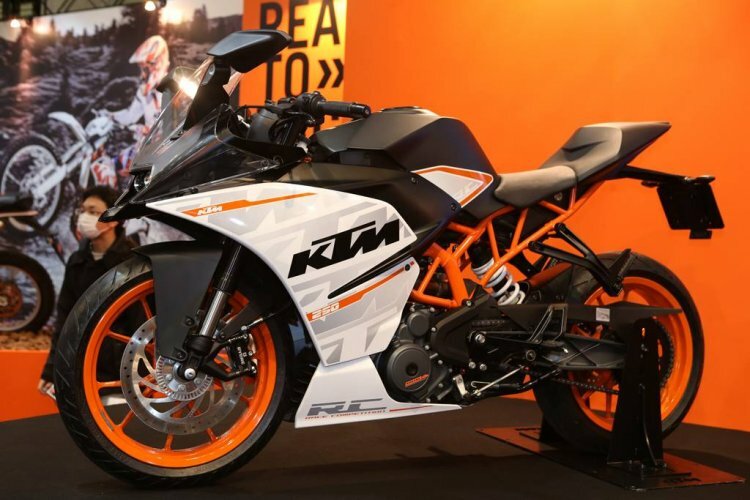 The Austrian bike maker recently launched the KTM 125 Duke and is now gearing up to introduce its first middle-weight motorcycle in India, the KTM 790 Duke. Apart from these, the company has plans to launch a few more bikes that includes the KTM 390 Adventure, RC 250, new RC 390 and much more. The KTM 790 Duke will be imported via the CKD route from Austria. Localization of a select few components is under consideration. 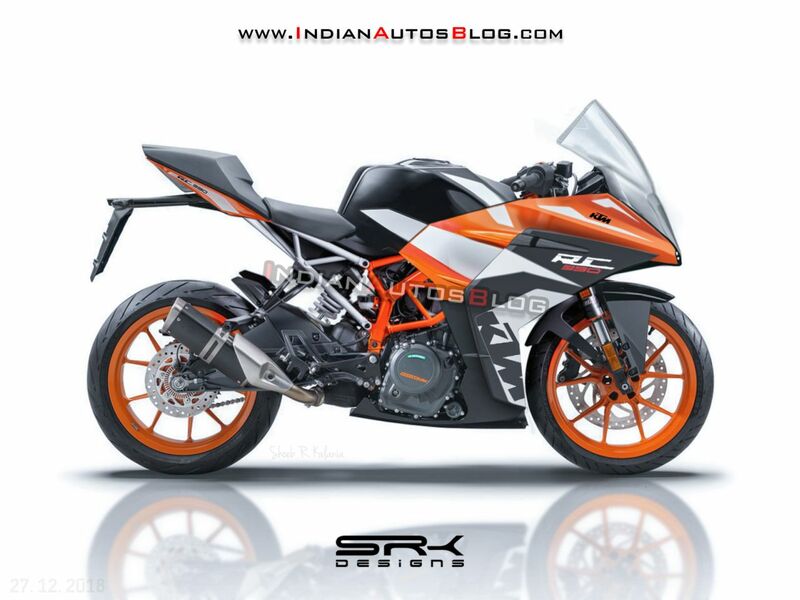 The news of the company planning to launch the KTM 790 Duke in India, took everyone by surprise. While the company hasn’t revealed details on the exact launch date, IAB understands that the 790 Duke is coming before July 2019. Dealerships have commenced unofficial pre-bookings for the KTM 790 Duke as at least three potential customers in the know have revealed to IAB. 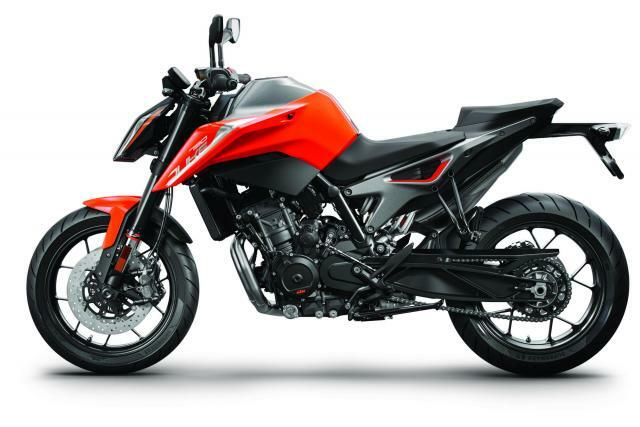 The 790 Duke will be a CKD import from Austria, assembled at Bajaj's Chakan facility near Pune. The KTM 790 Duke is expected to retail at around INR 7 lakh (ex-showroom). The KTM 790 Duke uses an all-new 799cc, parallel-twin engine with a secondary balancer shaft and a 270-degree firing order, mated to a 6-speed gearbox. The motor is capable of putting out 103.5 bhp of power and 86 Nm of torque. The 790 Duke comes packed to the gills with electronic rider aids like motorcycle stability control, multi-level traction control, anti-slip regulation, multiple riding modes with a dedicated track mode, cornering ABS, launch control, anti-wheelie control, a two-way quick-shifter and much more. The KTM 390 Adventure will be the big-ticket launch of 2019 as the motorcycle was recently spied testing in India for the first time. The 390 Adventure will make its global debut at the EICMA in Milan, Italy, next year, while it will be introduced in India by the end of next year. The ADV has taken a long time coming, and we have seen the likes of the Royal Enfield Himalayan and more recently the BMW G 310 GS catering to the ADV enthusiasts. 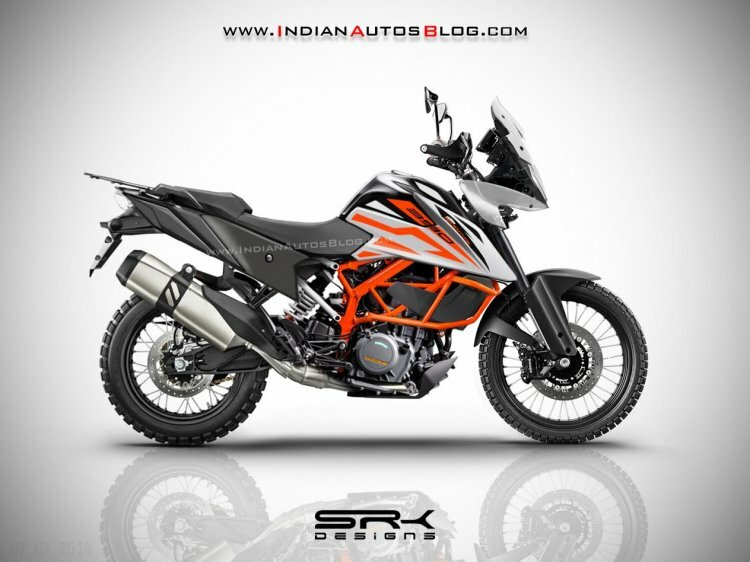 The KTM 390 Adventure is based on a modified chassis from the 390 Duke. The frame has been redesigned to offer a lower saddle height and higher ground clearance. The motorcycle will employ the same 373.2cc, liquid-cooled engine from the 390 Duke. However, it will be tuned differently to cater to the off-road and touring needs of the bike. On the KTM 390 Duke, it produces 43.5 bhp and 37 Nm, mated to a 6-speed transmission. The KTM 390 Adventure will rival the BMW G 310 GS and the Kawasaki Versys-X 300, while it will also face competition from the Royal Enfield Himalayan. We can expect a price tag of around INR 2.60 lakh (ex-showroom) for the 390 Adventure. The motorcycle will feature long-travel suspension with spindle-offset USD front forks and an adjustable mono-shock at the back. Features list will include a TFT LCD instrument console, LED lights all-around, Ride-by-wire, ABS and the works. The KTM RC 250 is manufactured in India and exported to KTM's global markets. If launched, the RC 250 will rival the Honda CBR250R and the TVS Apache RR310. The KTM RC 250 was spied testing in India in October 2017, and everyone expected the company to introduce the quarter-litre track tool for the festive season. While KTM India hasn’t revealed plans to launch the motorcycle in the country, it sells the KTM 250 Duke here. This is quite strange, considering the Indian consumers’ affinity towards fully-faired bikes. We can expect the RC 250 to step in sometime in 2019. The KTM RC 250 is manufactured in India and exported the world over. The RC 250 could be the answer to the likes of the Honda CBR250R and the TVS Apache RR310. It uses the frame of the RC 390 and the 248.8cc engine from the 250 Duke. The motor produces 30 bhp of power and 24 Nm of peak torque. We can expect the KTM RC 250 to retail at INR 2.10-2.20 lakh (ex-showroom). The next-generation 2020 KTM RC 390 was spied testing for the first time in Europe earlier this month. The new RC 390 will come with a revised design and additional features. The motorcycle features sharp styling with a new front-end and side profile. The bike comes with a bigger double-bubble windscreen and vertically stacked LED headlights. The second gen KTM RC 390 also features a new sub-frame. We expect the motorcycle to get an updated engine that will be Euro 5 and BS-6 complaint. While we don’t know the power figures as yet, we expect it to remain unchanged. The current KTM RC 390 employs a 373.2cc motor that produces a sufficient 43.5 bhp of power and 36 Nm of peak torque. The current-gen bike features ride-by-wire, slipper clutch and ABS as standard. Expect the 2020 KTM RC 390 to come equipped with full-LED headlights, TFC LCD instrument cluster with Smartphone integration via Bluetooth connectivity and possibly cornering ABS as well. The new RC 390 is likely to make its debut at the EICMA 2019 and could launch in India by end-2019 or early 2020 before the BS-6 norms come into effect in April 2020. It could get a price hike of around INR 30,000, taking its ex-showroom cost to INR 2.70 lakh.